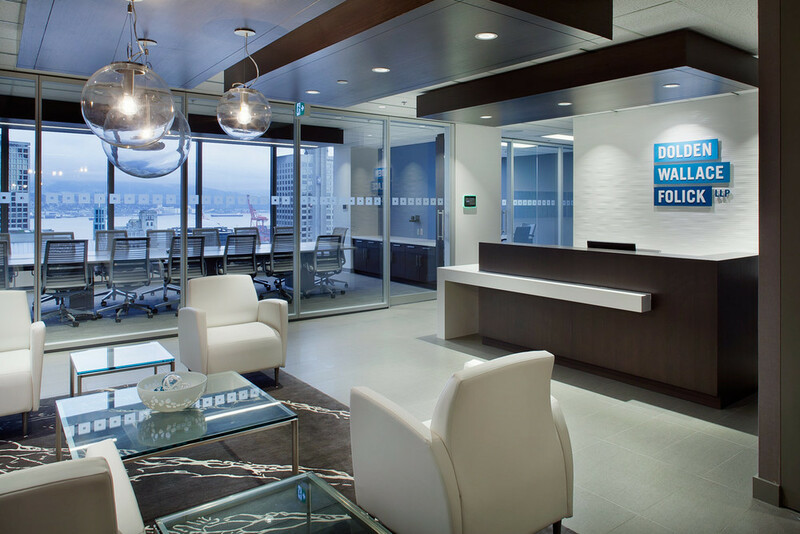 Unison was engaged by Dolden Wallace Folick LLP to manage the design and construction of their firm's new Vancouver office. The 13,500sf full floor office was designed utilizing innovative design features to incorporate technology, health and wellness, and a new age of lawyer into the workplace. A Steelcase wall system and a new furniture procurement strategy was part of the project.